Finally, Spring is On. Get into Full Bloom at The Grand! Spring is blooming! Shouldn’t you be in Full Bloom too? After an unusually long, cold winter for Tampa Bay, spring has finally sprung. What better way to embrace this spring with our Full Bloom special for March. Awaken the senses and renew your skin for a fresh spring glow. The invigorating spa offerings of our Full Bloom package are sure to unwind your mind and leave your skin feeling silky smooth. Then we freshen up your hair with a conditioning treatment and our salon specialty, a Grand Blow-dry. Thai Massage. An Ancient Form of Massage at The Grand. But what IS Thai massage?! An ancient form of massage thought to have been developed by Buddhist monks in Thailand 2,500 years ago, Thai massage uses passive stretching and gentle pressure along the body’s energy lines to increase flexibility, relieve muscle and joint tension and balance the body’s energy systems. How Does Thai Massage Work? Thai Massage. Relax. Rejuvenate. You’ll Love it! Developed more than 2,000 years ago in Thailand, Thai Massage remains a popular technique that incorporates aspects of yoga, acupressure, energy balancing, and massage. 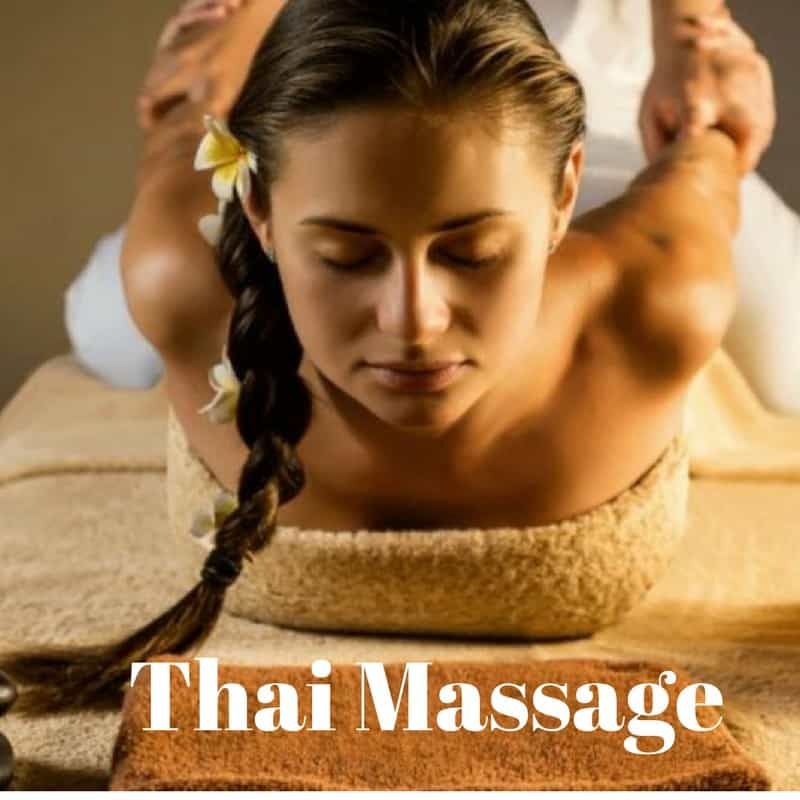 Considered one of the ancient healing arts of traditional Thai medicine (which historically also included herbal practice, nutrition, and spiritual meditation), Thai massage was originally passed from teacher to teacher within the Buddhist temples, while Thai families used it as a healing folk art. Prenatal Massage therapy during pregnancy is a wonderful complementary choice for prenatal care. It is a healthy way to reduce stress and promote overall wellness. Massage relieves many of the normal discomforts experienced during pregnancy, such as backaches, stiff neck, leg cramps, headaches and edema (or swelling). In addition, massage for pregnant women reduces stress on weight-bearing joints, encourages blood and lymph circulation, helps to relax nervous tension — which aids in better sleep. It is also a very special time to share between mother and baby. Call the Grand Beauty Spa to book your massage for the mothers to be! I’ve been a therapist for 8 years and there are two questions about massage therapy I get asked the most. I would love to put everyone’s questions and worries at ease. 1. Will massage therapy really help? Blissful Relaxation at The Grand Beauty Spa. That’s a Wrap! In some places, that statement means that the project is completed. At The Grand Beauty Spa, that statement indicates that your day of blissful relaxation has just begun. Arrive early. Enjoy a sip of Bubbly. Burn a few effortless calories in our Infa Red Sauna. Take the elevator up to our Grand Spa and RELAX. Your room is warm. The lighting is low. The music relaxing. Your heated table beckons. Each hot stone massage therapy session promotes deeper muscle relaxation through the placement of smooth, water-heated stones at key points on the body. Our professional massage therapists also incorporate a customized massage, with the use of hot stones which offers enhanced benefits. Our Grand Beauty Spa goal is to take you on an unforgettable spa journey. We need touch as humans and every time I receive a Grand massage I think to myself “I own a spa, I should every day or at least once a week.” Lol! Although I do get weekly facials it’s sometimes tough to squeeze our beauty needs and wants in. If I could get a weekly massage and body treatment with my facials, life would be even more Grand. 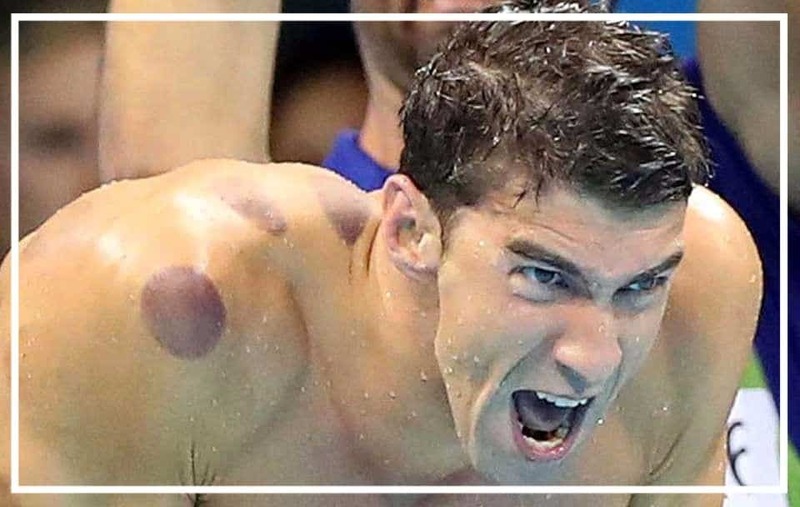 Massage Cupping Therapy is a modern form of the ancient technique of cupping. This can be a stand alone treatment, or combined with a hands on or stone massage.The majority of the body can be cupped, using different sized polycarbonate cups to fit each section. In traditional modern massage cupping, lotion is applied to the skin with the hands. Then the cup is suctioned to the skin using gliding strokes toward the lymph system for drainage. Cups can be left stationary for a very short period as well, lifted and rotated for better tissue/adhesion release, blood flow and toxin/inflammation release. 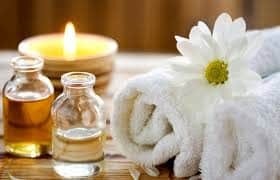 Most of us know that massage feels good; but therapeutic massage, such as traditional Thai massage, also provides relief to several health concerns. The combination of pressure on specific points and yoga like stretches in traditional Thai massage relieves areas of muscular stress and tension. In fact, recipients often report that their muscles stay loose days after a session. Tampa's luxury day spa, The Grand Beauty Spa was created to bring you the latest in spa trends, hair color & style, fashion and beauty. Relax in our 6,000 square feet of luxury including our courtyards, sundeck and complimentary suana and steam facilities. Let us change up your color today! We love the new Hybrid balayage technique by L'Oréal USA Thank you Rachel for an amazing class. Go USF!